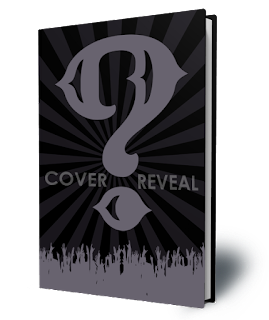 We are SO UNBELIEVABLY EXCITED to be able to announce this cover reveal blitz for RENEGADE by Mallory McCartney. It's releasing July 3, 2018! We're looking to have the reveal on Thursday, June 14th at 12:00 AM Eastern/11:00 PM Central/9:00 PM Pacific on Wednesday, June 13th. But you CAN post it later that day or later that week - it just can't be posted any earlier! We will send everything you need for your posts on June 12th! But if you sign up after the 12th we will send a batch out on the 13th too! See where Black Dawn Rebellion was born in this prequel!